The thing about a Feather deck is that you want to use his effect as much as possible. Play any instant, targeting one of your own creatures, and you get it back at the end of turn to play again next turn. 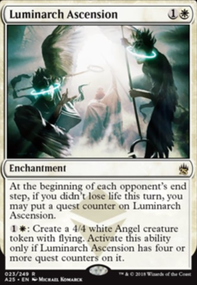 Sheltering Light and Adamant Will can then protect a creature every turn and cards like Dauntless Bodyguard become redundant. Spellgorger Weird and Tenth District Legionnaire then just multiply benefits by also collecting +1/+1 counters. Any creature with double-strike equipped with Run Amok and Sheltering Light could end up doing a lot of damage. 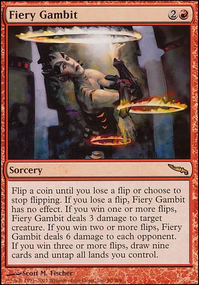 You then have the option of aiming for a high cmc creature like Goring Ceratops , or something like Swiftblade Vindicator and more instants like Sure Strike . With Feather in the mix, I would lean toward cheap instant spells. The idea of bringing in Battlefield Promotion is interesting. 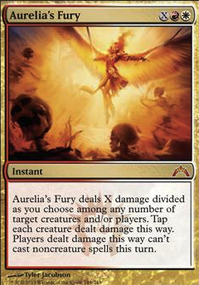 More so if you had Ajani's Pridemate or Gideon's Company on the field. The problem is that you need to fit a large number of cheap instant spells into the deck and trying to fit in too many strategies could mean that you fail with them all. Adanto Vanguard , as a stand-alone creature just seems far too risky - you have a limited number of creature spots. How much control you build into the deck will always be a debating point. If you can quickly build a powerful indestructible attacking force, maybe you can run over a number of decks with very little control. 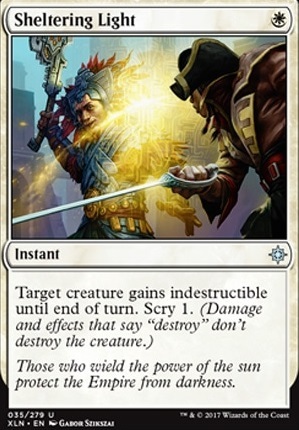 The combination of Teyo, the Shieldmage and Shalai, Voice of Plenty could give you blanket protection, but is likely to slow the deck down considerably. Ditto for Ixalan's Binding , Prison Realm , Conclave Tribunal etc. I would tend to have some of these cards in the side-board and aim for a high-tempo, win quickly approach with an equal number of impact creatures and boosting instant spells. I love it and will definitely be building some version of this. I would replace the Sheltering Light (could keep one) with a couple Samut's Sprint and a couple Integrity / Intervention . Sheltering Light exists and never seems to see much play, It even has the scry built in to it! Also, cards that give counters rather than one-use buffs.